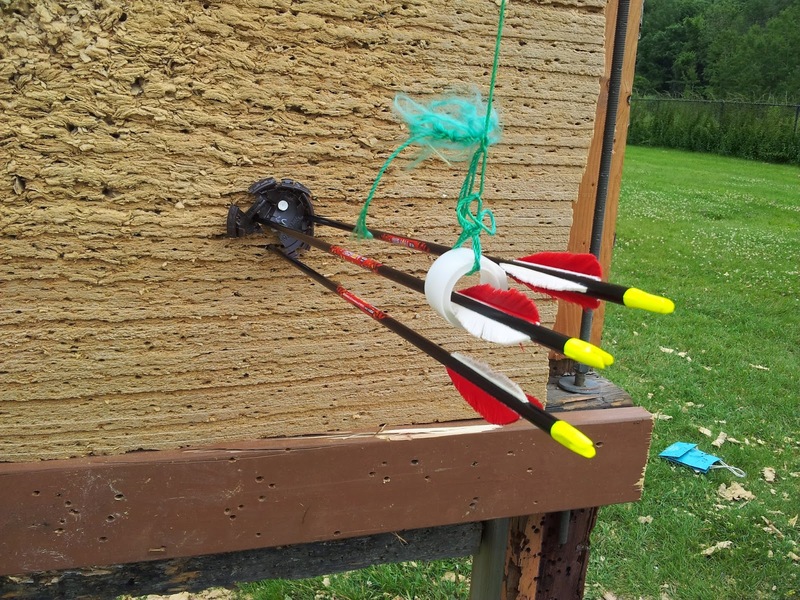 There are many things that not optional when doing archery. For example the bow, arrows, bowstring, shooting glove or tab. All the basics. But there are also lots of optional items that not all archers get. Or sometimes decide to make their own, as many archers have more of a Do-It-Yourself approach to some of the more optional equipment they know they don't actually need. #1. 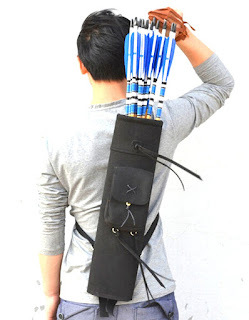 Archery Backpack or Case. Like the pink and black one below. Many different options out there for colours, designs, etc. In theory you could always just use a normal large backpack however. Having a specially made one is not a necessity. Years ago I even looked into having a wooden case for archery equipment made, similar to the one further below. A bow sock can also be used to transport your bow, and only your bow. 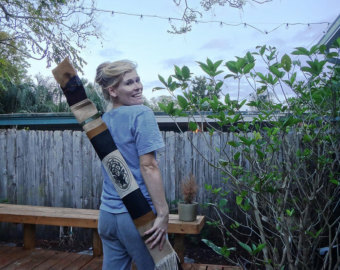 It is basically exactly what it sounds like, a very large sock made for carrying your bow inside. The one below was made by someone on Etsy apparently. To make your own a quick way to do so is to employ an old scarf, sew up one side of the scarf together, and sew the bottom together. Add a handle or shoulder strap (or both), voila it is done. It isn't necessary to have a paper target to shoot at. Many people I know in Toronto shoot at brown Tim Horton's lids. Or if they are like me, at objects dangling from a string because they love the challenge of a moving target. So optional I almost forgot to add this in here. 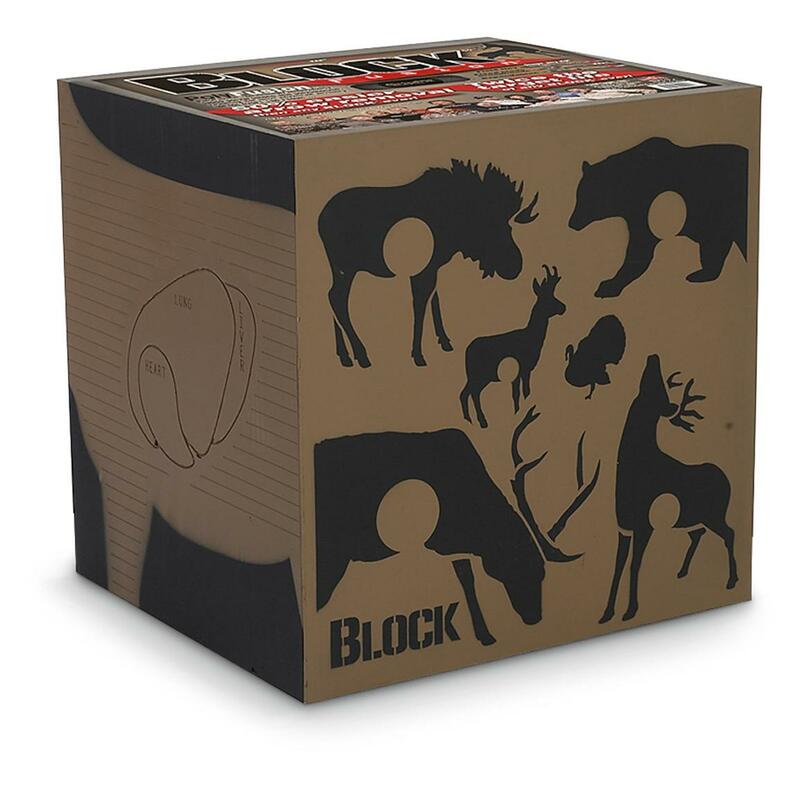 There are many ways to make your own moving 3D target. I favour a low tech approach, but other people have gone full DIY mode and decided to have motorized moving targets like the two examples below. And further below that, a set of round throwing targets. There are some extremely decorative armguards out there, but it doesn't have to be fancy. It just has to work. 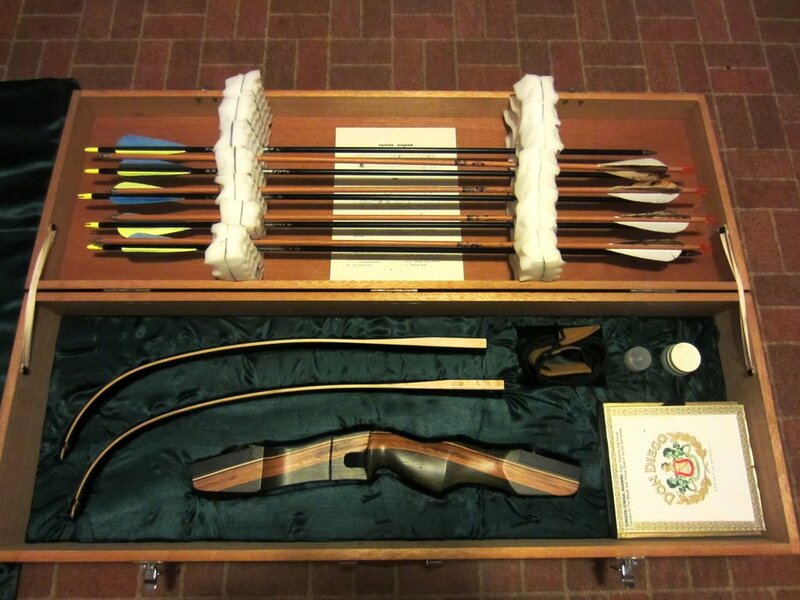 There is no rule saying you have to buy a fancy Easton or Hoyt hip quiver. There are traditional designs available, and many people go the DIY approach as well. I personally hate quivers and avoid them entirely. 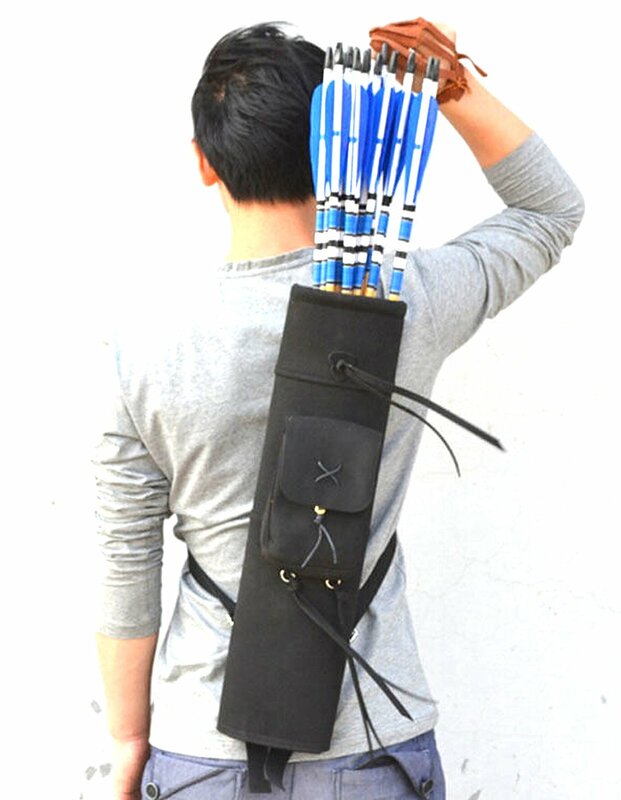 If you do decide to get a back quiver, at least try to get one which makes it easier for you to get your arrows out of it quickly and without breaking your spine. 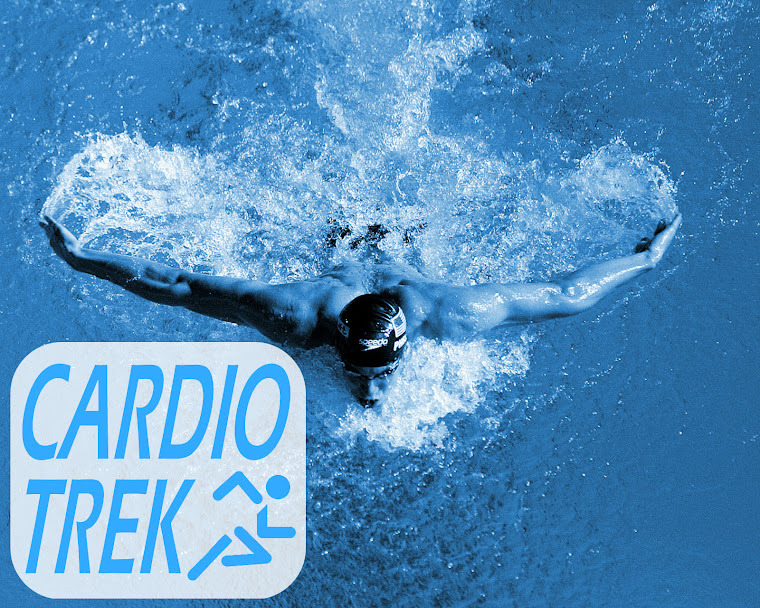 Try to get one with adjustable straps so it is easier to use. Tip - Roll up some fur or faux fur and stuff it inside your quiver, it will prevent your arrows from rattling around or falling out of the quiver so easily. Ground quivers are one of the few quivers I do like. 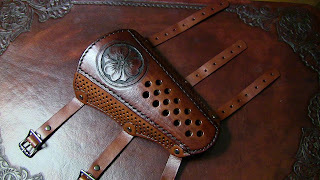 Sometimes also called a Field Quiver, they are designed to hold your arrows for you when standing at the firing line. Sometimes also called String Silencers. Dampeners are often made of fur, yarn, plastic or other materials. Plastic is the most common these days. 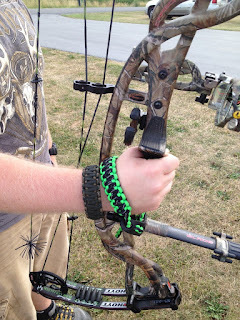 The purpose of dampeners is to reduce the amount of noise your bow makes when it is shot. I favour fur myself, but hey, I am a traditionalist. 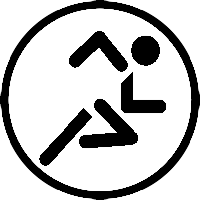 Stabilizers come in two main styles. 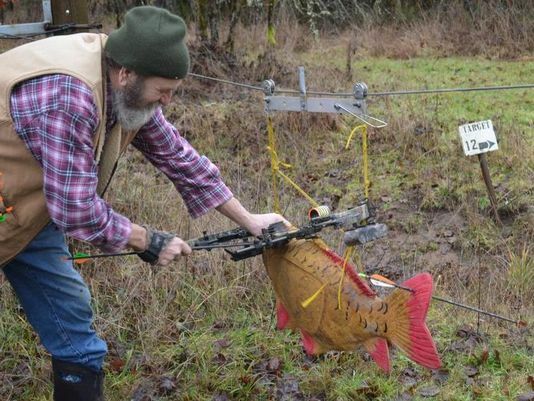 Hunting and Olympic style. 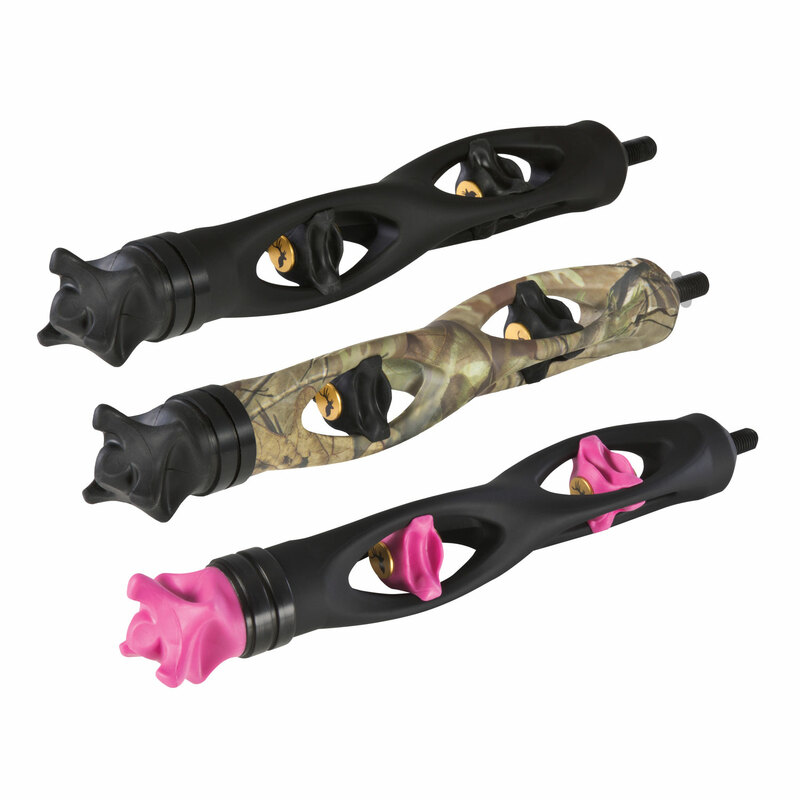 Hunting Stabilizers are shorter, often heavier, and commonly used on compounds but can also be used on recurve bows. Olympic Stabilizers are primarily used on Olympics recurve bows and are significantly longer and sometimes come with side stabilizers which give it a Y shape. There are also recreational stabilizers and people who make homemade stabilizers. 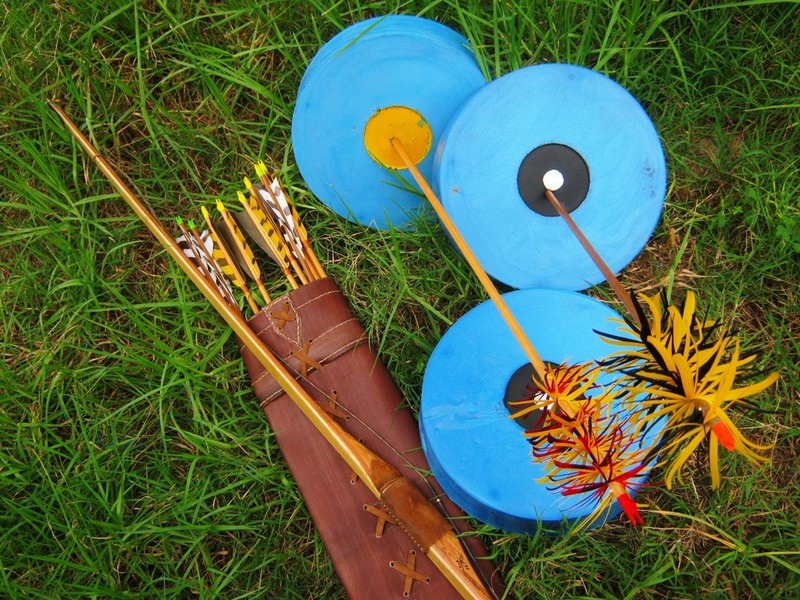 Like many things in the world of archery, they often come in a variety of colours too. This is something you add to personalize your bow a bit in terms of appearance. 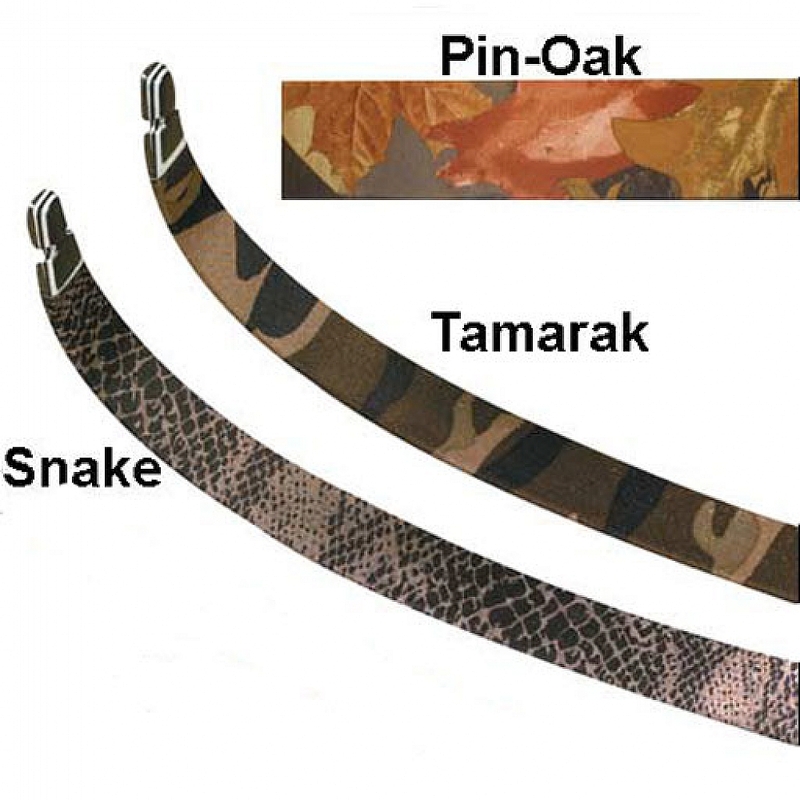 Camo is a popular choice for hunters, despite the fact that deer are colour blind and only notice motion. These are usually more for compound bows, but it really depends on the type of riser being used on the bow as some other types of bows may be compatible if the riser is designed to take them. 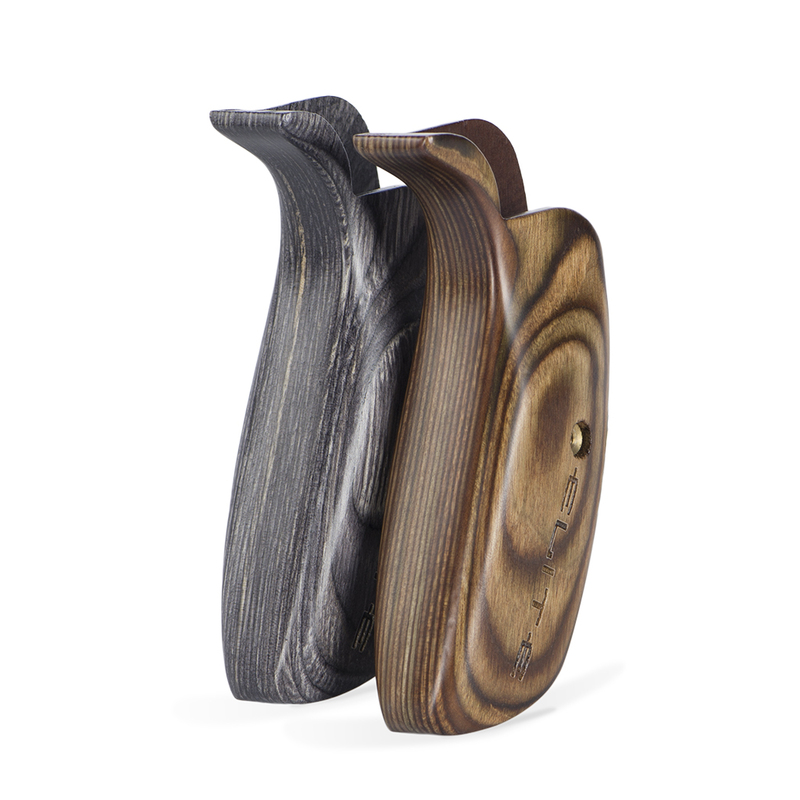 They are not necessarily wood either, they might be made of faux wood, plastic, carbon fibre, etc. These are to prevent you from accidentally dropping your bow. I never use mine - mostly because I never drop my bow in that manner, so for me it is unnecessary. Look at the silly person below, he is wearing two of them. Is he worried one of them is going to break? Lots of people like using portable archery targets, but mostly hunters. 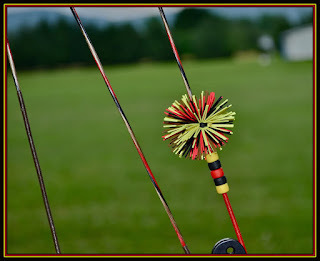 I personally favour an archery target ball like the one further below made by Rinehart. 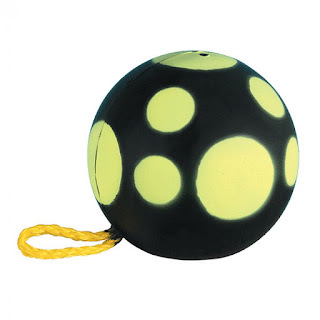 I like throwing it at random distances and practicing figuring out where to aim at strange distances. 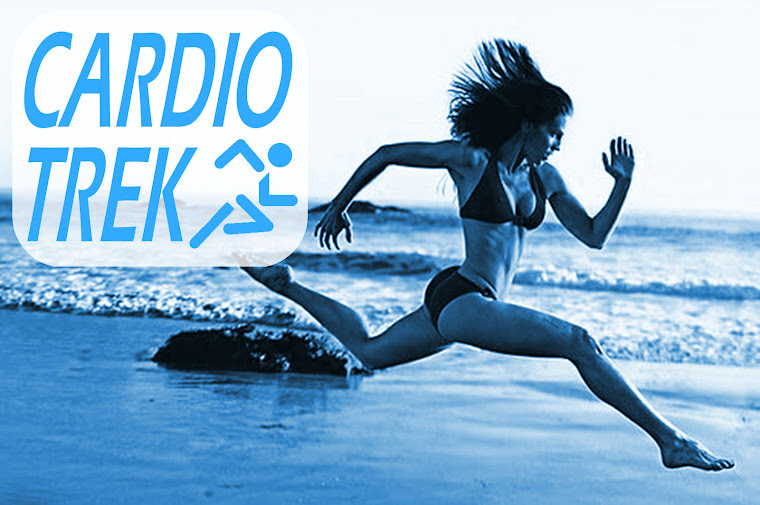 It also works well on unusual terrain like shooting downhill or uphill. #15. 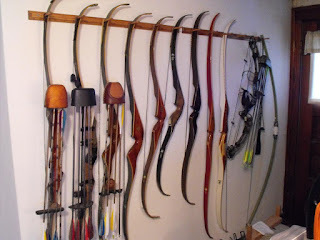 Bow Racks and Bow Stands. Bow racks come in two varieties, those that stay at home for storing your bow(s) on (partially for display purposes), and those you take to the range with you for holding your bow when you are not shooting it - which are properly known as Bow Stands. 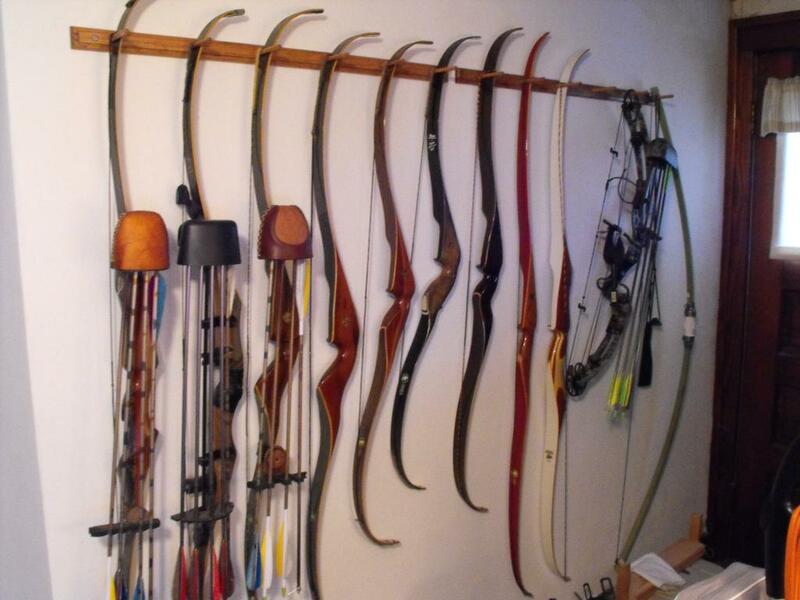 Bow Racks are usually for storing multiple bows, usually at home. 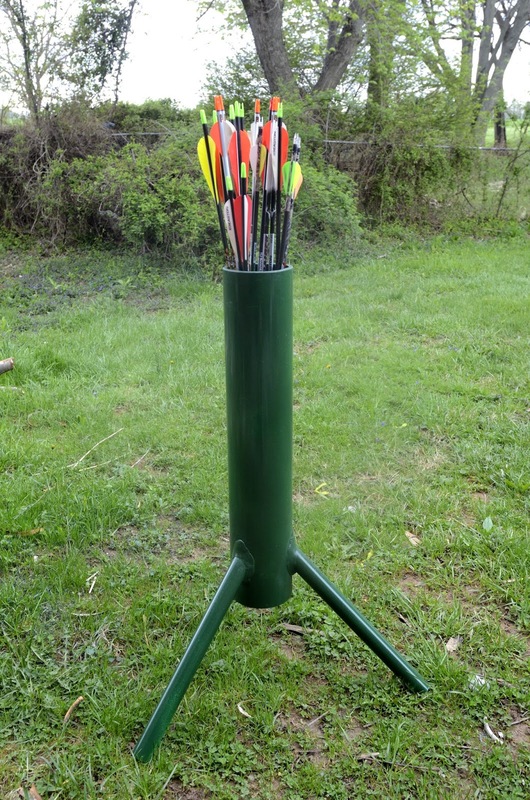 Bow Stands are more commonly used at the archery range, and usually with only one bow on it. After reading this you will probably have seen some things that you might want or have decided that you don't need for your own personal use. To each their own. 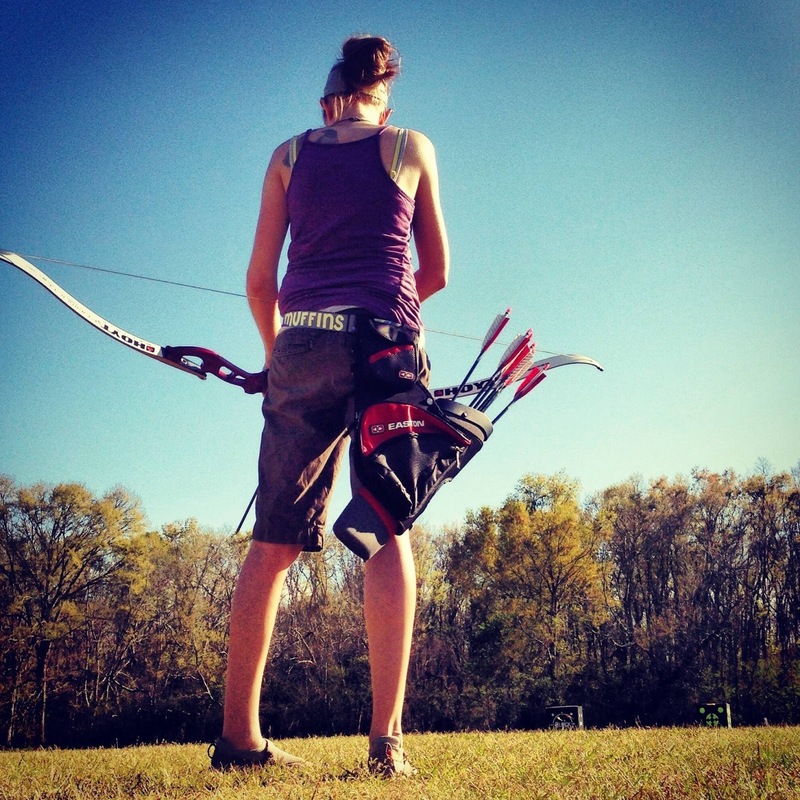 Archery is very much about making personal decisions as to what kind of archer you want to be. Want to learn more about archery? 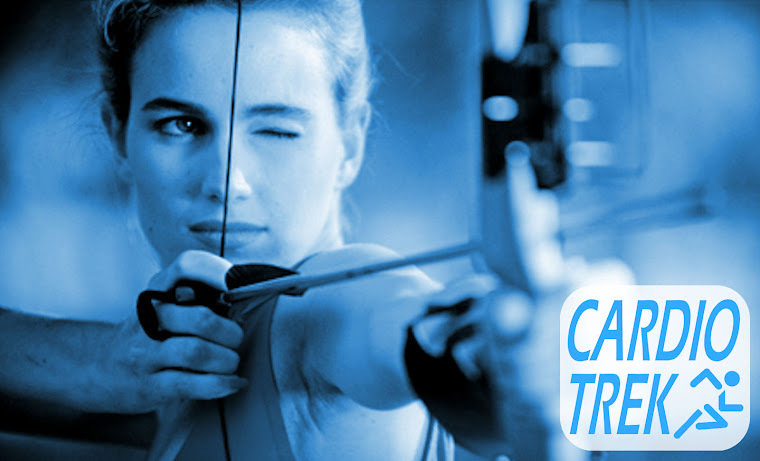 Sign up for archery lessons in Toronto.